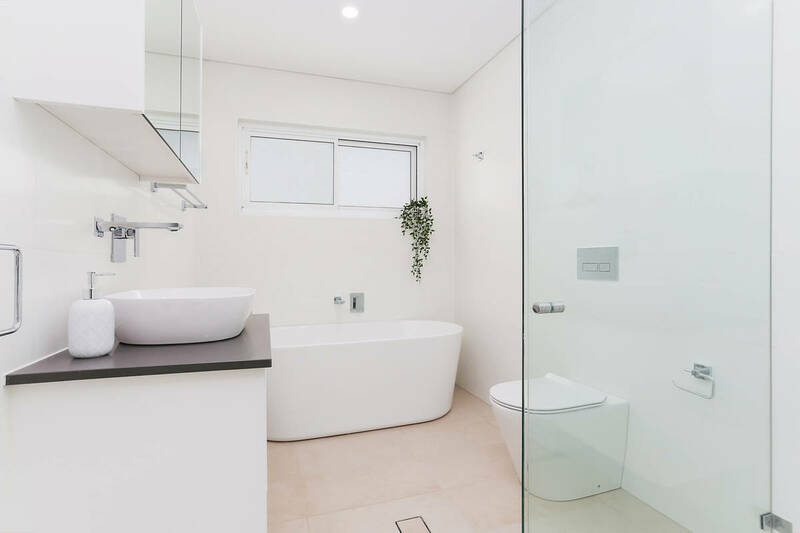 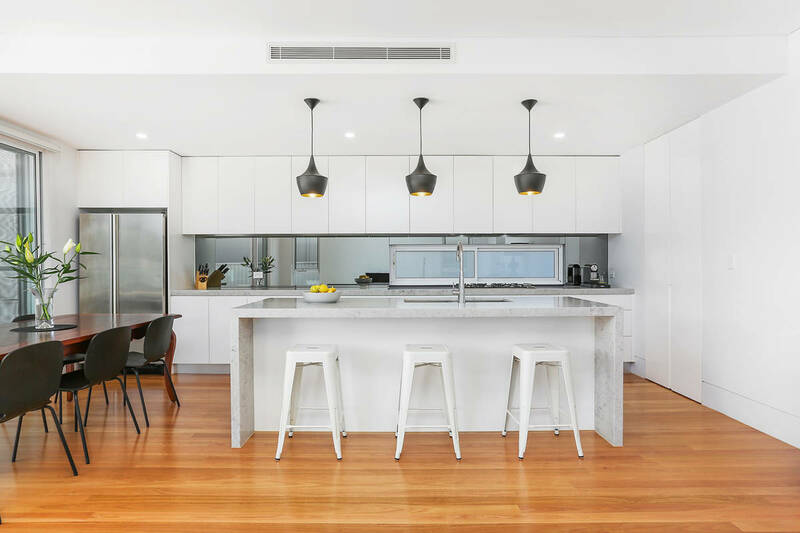 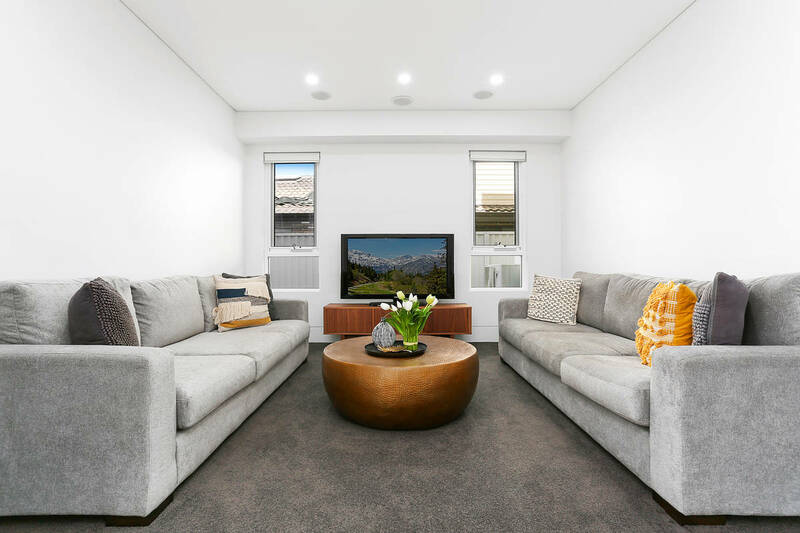 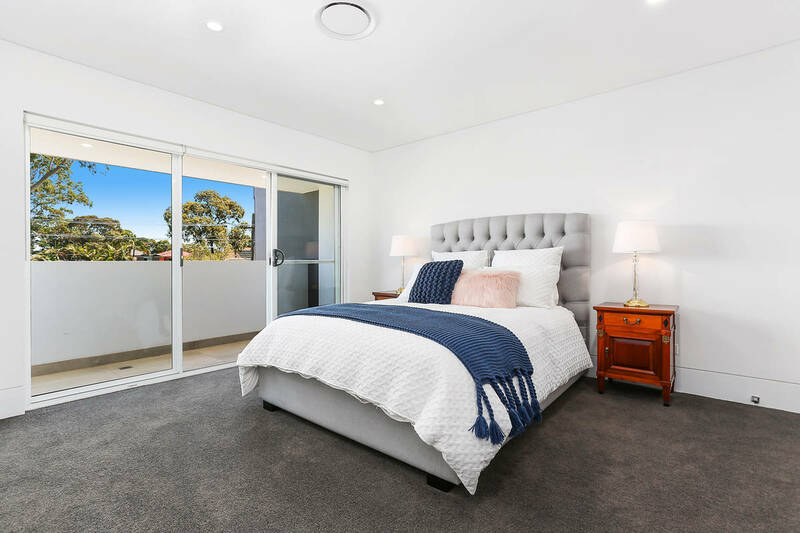 This luxury new dual level residence offers a showcase of sophisticated design and seamless flow, creating a stunning environment for family life. 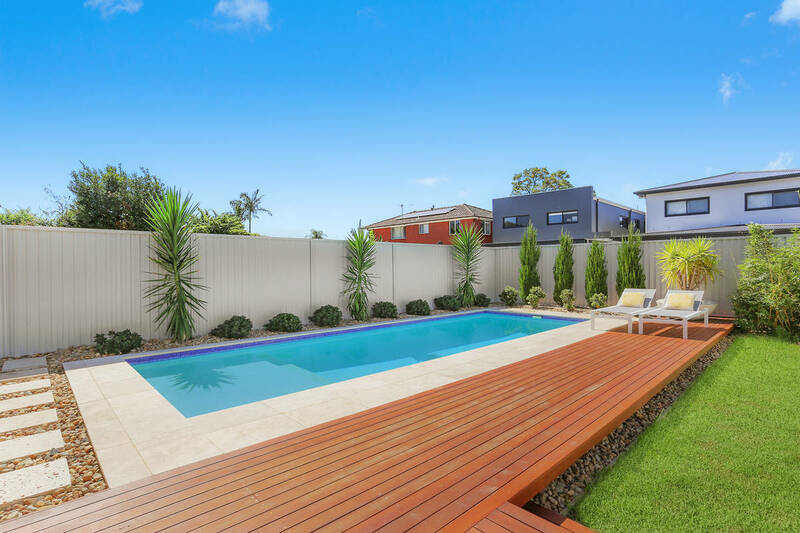 An open plan layout extending to a sparkling swimming pool in the backyard offers the perfect setting for the family who likes to entertain. 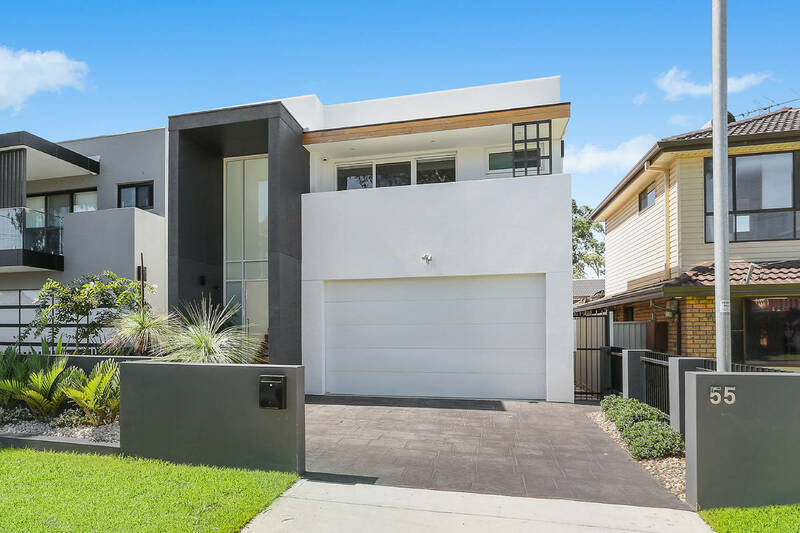 Open and airy, the home has been finished to the highest quality, with luxury inclusions and rich natural light throughout. 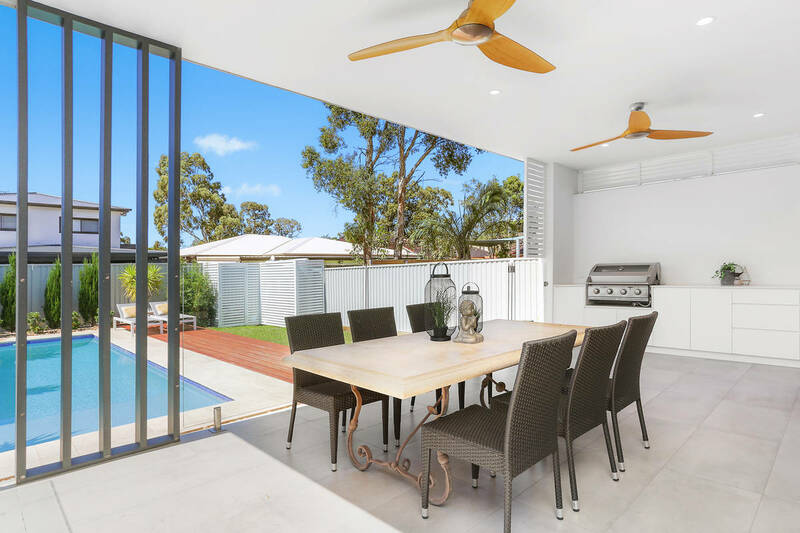 Located within the Picnic Point Primary School catchment zone, this superb setting is steps from a park and children’s playground, shops, riverfront reserve and walking trails.